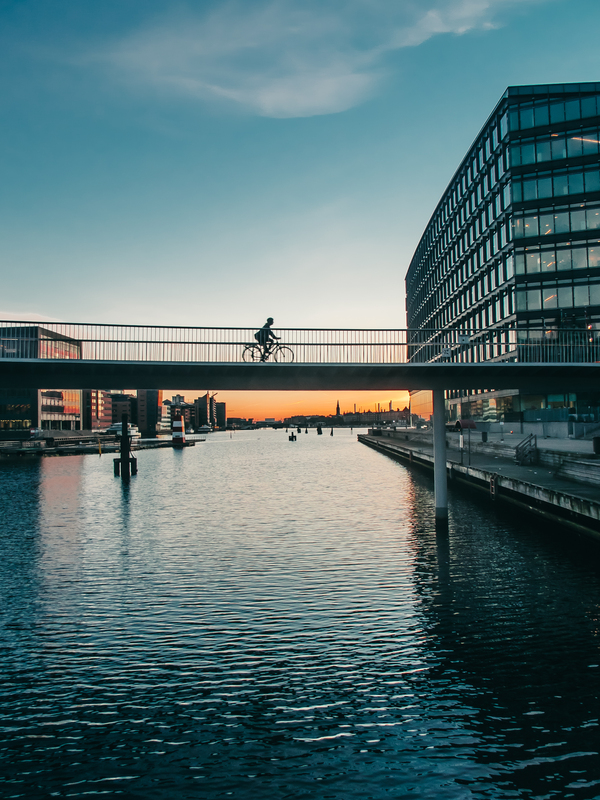 Participate in the virtual career fair hosted by Copenhagen Capacity and meet a variety of employers online that are recruiting within the Greater Copenhagen area. When signing up for the Virtual Career Fair platform you are able to create your own profile and upload your experience and job preferences to find the positions most suitable based on your skills. You interact with the employers via a smart chat module and if have a nice chat, then you might even be asked to join a couple of minutes for a video call. You can chat with several employers simultaneously and the more information you enter to your profile, the better you will be matched to the different positions. Register today and then prepare yourself with some simple steps - Take a look!